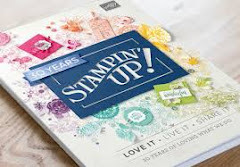 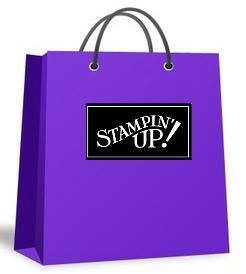 Another AMAZING day down in Utah at the Stampin' Up! 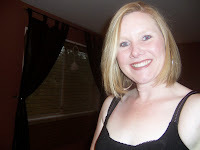 convention. 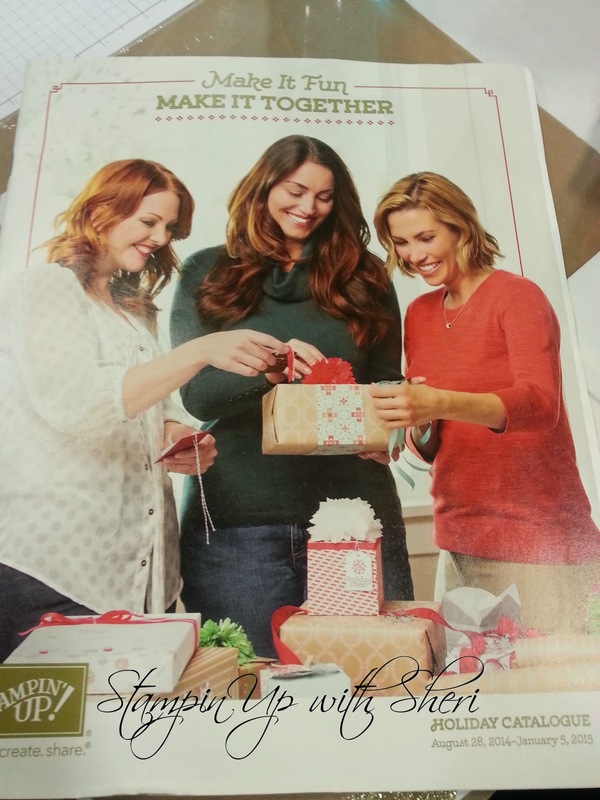 I have the first sneak peek of the NEW Holiday catalogue!